Following the recommendations of the Air Movement and Control Association (AMCA), the U.S. construction code has decided to include the air curtains installation as an energy saving effective alternative. Thus far, the American construction code IECC 2015 (International Energy Conservation Code) just referred to the recommendation that new buildings had a lobby area with the aim to fulfill the energy efficiency requirements. Recently, in the 2015 code audit an addition has been made. The new text added suggests that it is not necessary to build a lobby if there is an air curtain installed at the entrance door. The air curtain will have to be approved according to ANSI and AMCA requirements, and be installed with regard to the manufacturer’s instructions. 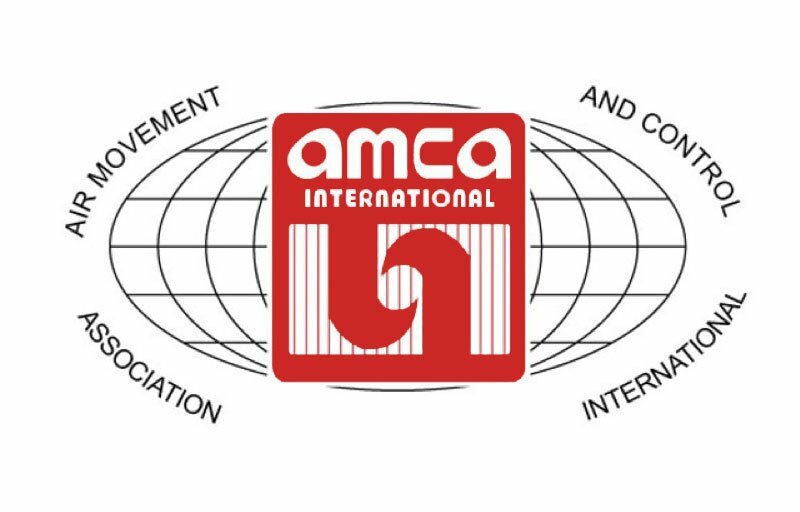 The decision to include this addition to the code is result of the efforts made by AMCA to show the advantages of air curtains installation in buildings. In June 2013 AMCA showed the results of a research that demonstrated that air curtains offer a protection three times more effective against external air filtration and are much more sustainable and energy efficient that the entrances with lobby. The air curtain is a cheaper alternative and it takes up significantly less space than the lobby room. With the explicit recognition of this type of installations in the code, air curtains will gain acceptance in The United States as well as in all those countries sensitive to energy efficiency issues. By its technical characteristics and design in accordance with quality standards, the Airtècnics air curtains are suitable to be installed in those places where want to avoid external air filtration, in closed and climate-controlled areas.